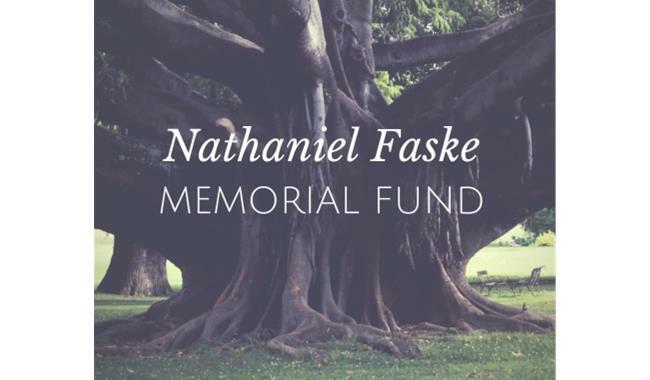 The Nathaniel Faske Memorial Fund honors the life and memory of Nathaniel Faske, the son of HIAOM co-founders Jay and Suzanne Faske. Since Nathaniel was adopted from Kazakhstan, is is the heart of the Faske family and HIAOM that this grant helps a family that demonstrates a unique need or a child with a special need or circumstance. Through the fund, HIAOM gives a $5,000 grant to one very deserving family per year. Families must apply and be approved through the HIAOM Adoption Grant + Loan Program to be considered for the Nathaniel Faske Memorial Adoption Grant.